Wir investieren in die Schnittstellen zwischen Konsument und Industrie. With the Green Lifestyle Group we have established Germany’s largest media group for green lifestyle. We invest sustainably and long term oriented. We focus on economic substance and organic growth for all of our investments and cooperations. Rising health awareness, resource scarcity, unfair production conditions, food scandals and social injustice lead to people rethinking their consumer behavior throughout the last years. More and more people are in search vor vegan, regional or organic products in supermarkets, demand cosmetics without harmful substances or certified clothing and switch to green electricity providers. Green, alternative product ranges are massively growing which leads to a higher demand in information and communication around these products. This leads to numerous business opportunities in the matter of consumer communication and transaction platforms, which we are willing to use. We want to accompany and motivate people throughout these changes, act as an advisor, help remove barriers and offer suitable products. We value mutually beneficial partnerships with shared goals and shared responsibility. Together we want to develop and implement ideas to create something that lasts. We support growth and promote innovative ideas. Thereby we concentrate on providing growth financing for digital offerings and cooperations evolving around the topic of aware consumption. 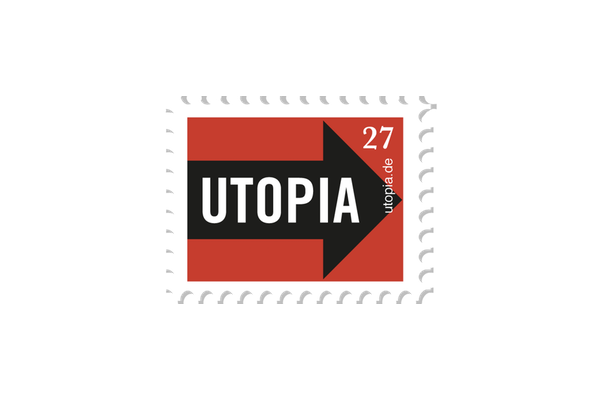 Utopia.de is the leading online platform for green shopping advice and conscious consumption in Germany. 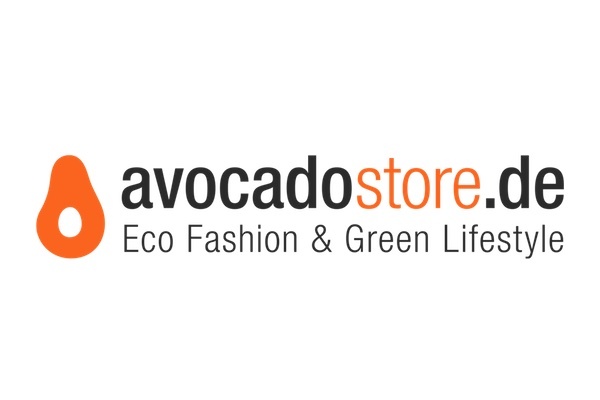 Avocadostore.de is Germany’s largest online market place for green lifestyle products. 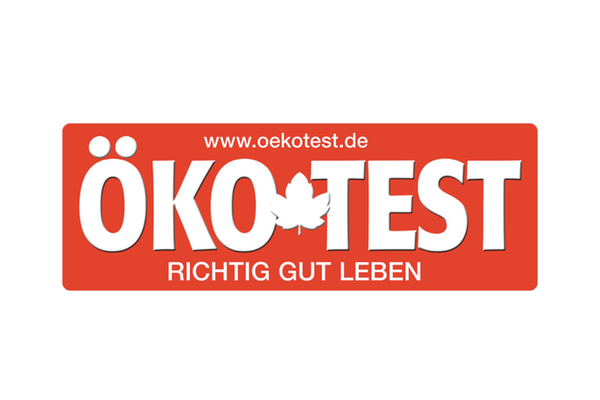 Ökotest is Germany’s largest testing magazine for preventative consumer protection. On- and offline. We invest in startups with outstanding ideas that have already achieved first market proof as well as in established companies to enable further growth..